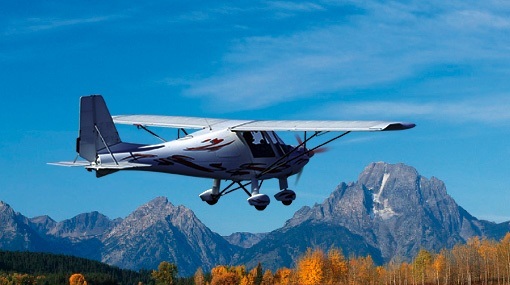 Navigation and equipment for light and microlight aircrafts. 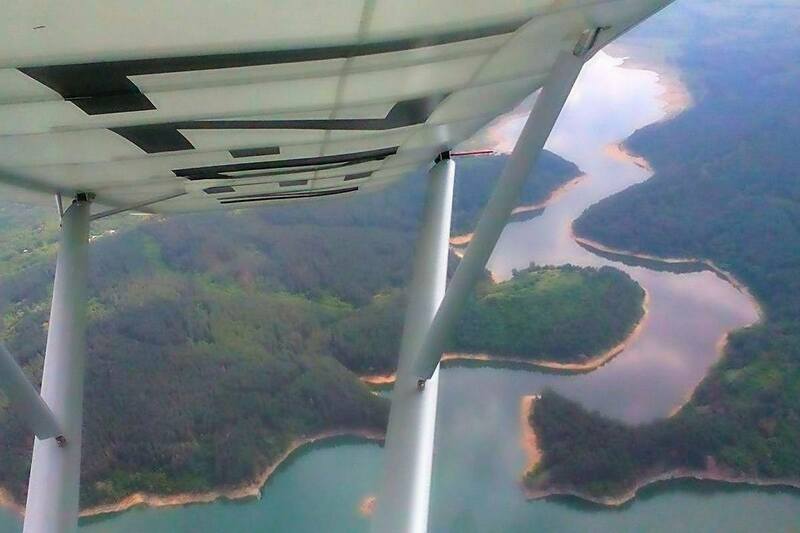 Development and system integration for microlight aircraft. Specialized aviation works. 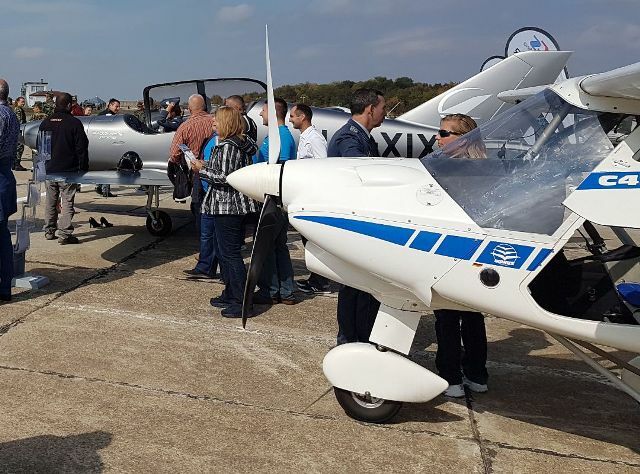 Aviotech is a Bulgarian company specialized in light aviation. 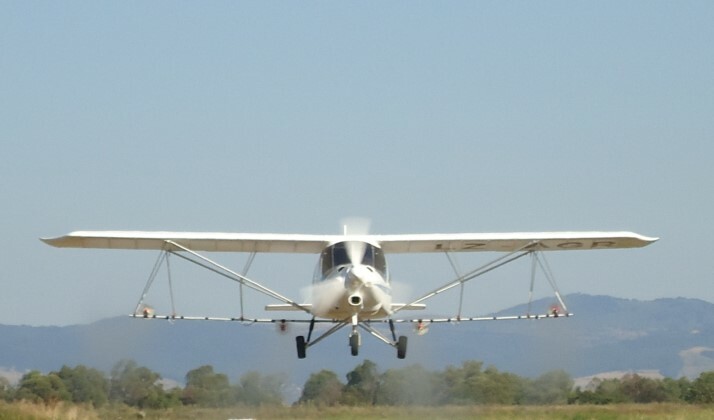 With our rich experience, Aviotech's team offers a comprehensive approach to provide the best offer and solution on issues related to microlight aircrafts, system integration and applications. 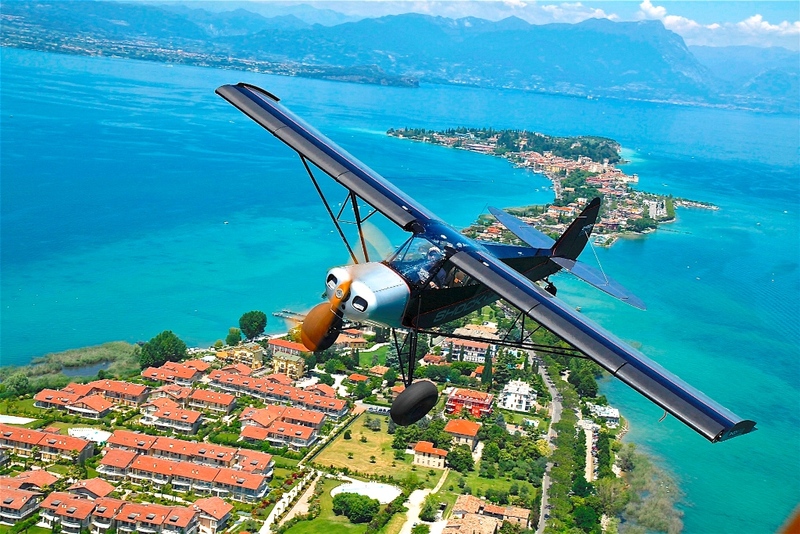 Careful analysis of aviation equipment produced in Europe and our operation and maintenance experience, have allowed us to select and offer on the Bulgarian market several types of microlight aircrafts that cover the full spectrum of individual preferences and applications. 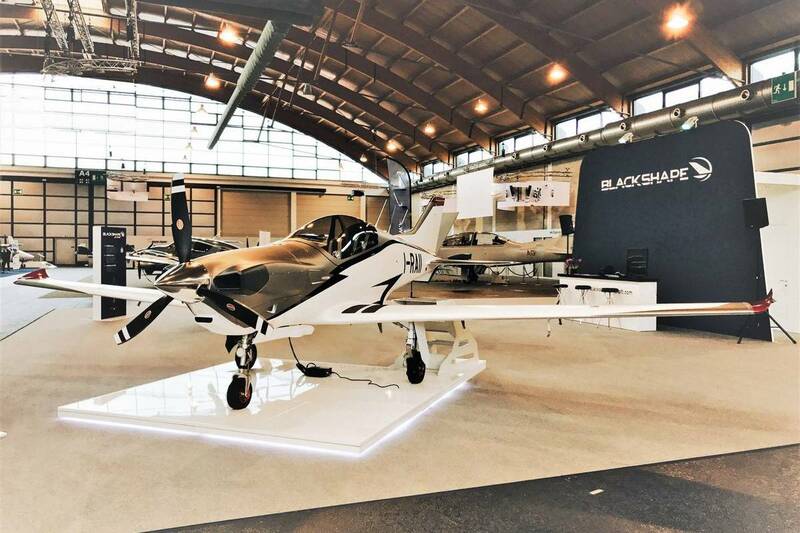 Aviotech Ltd is the official representative for Bulgaria of the following leading manufacturers: Comco Ikarus GmbH, Zlin Aero sro and Blackshape Spa. 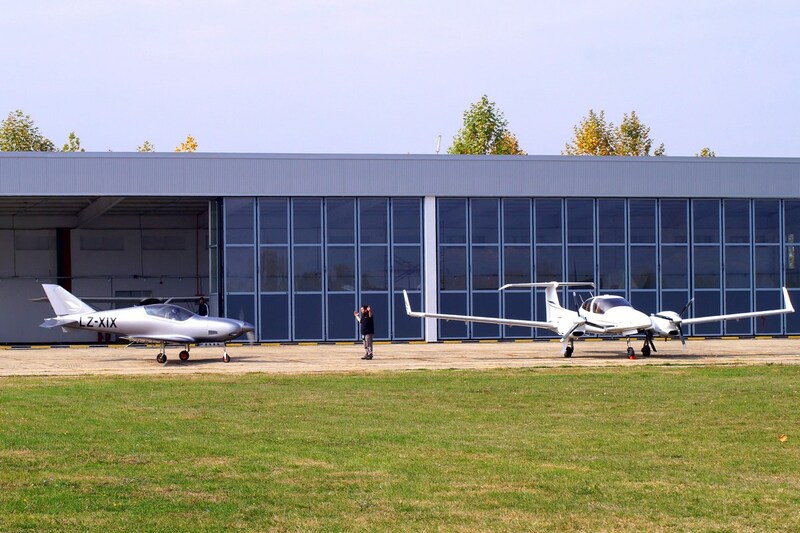 The company offers a comprehensive range of services, both for the delivery of these types of aircrafts, as well as after-sales service and maintenance in its own base at Kazanlak Airfield. 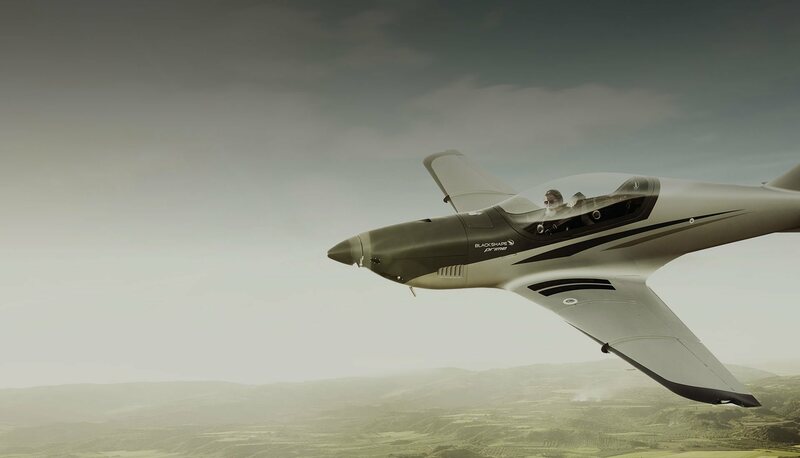 The synergy of experience, the use of advanced and state-of-the-art aircrafts and the available know-how enable the company to come up with a number of innovative solutions based on system integration for various business applications. Blackshape Prime – He is number one! 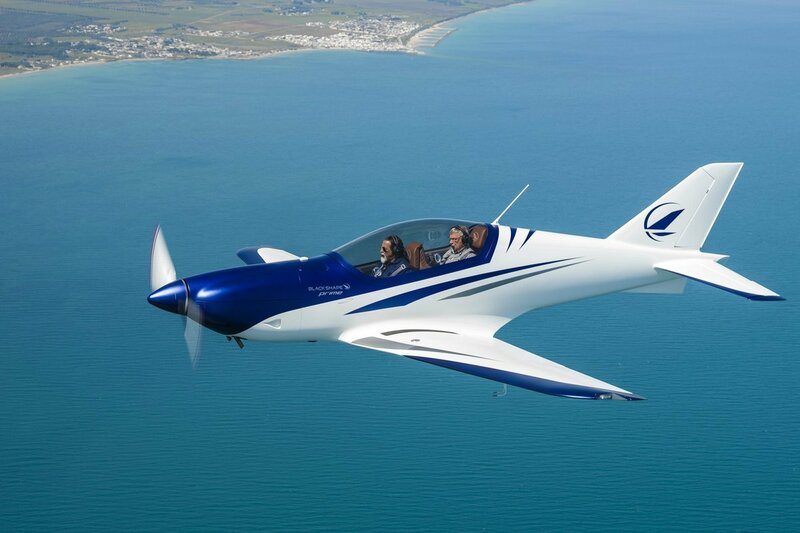 A revolutionary high performance two seater aircraft featuring a full carbon fiber frame. IKARUS C42 - a modern, high-tech ultra light aircraft, produced by Comco-Ikarus GmbH, Germany. SAVAGE - a classic vision of the Golden Age of aviation, transformed into a modern, high-tech ultralight aircraft.